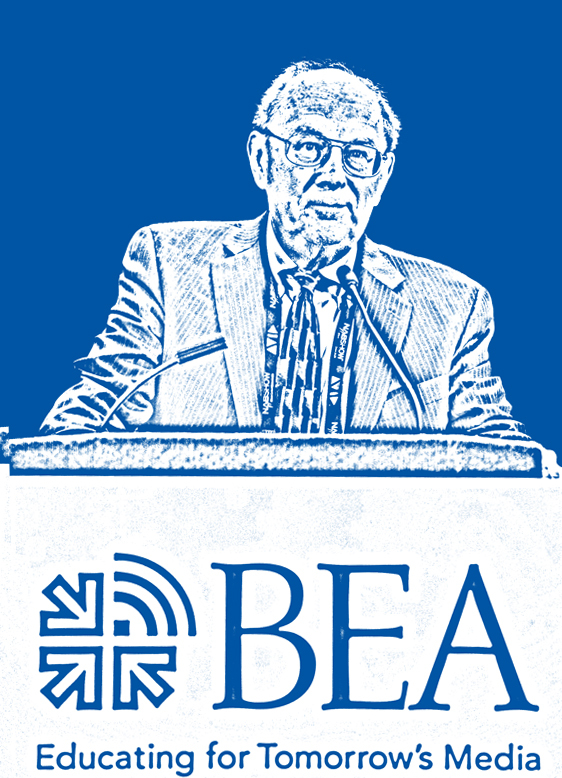 For 25 years, Peter Orlik has been chair of BEA’s Scholarship Committee. Thanks to his commitment and passion to broadcast and digital media students, BEA has been able to award hundreds of students close to $750,000 in scholarships. In honor of his 25 years of service to BEA’s scholarship committee, BEA is establishing the Peter B. Orlik Scholarship Endowment. We want to ensure that his remarkable influence on the lives of digital media students remains a continued fixture at BEA. Thanks to the support of Pete Orlik himself, Larry Patrick, Patrick Communications, board members, past presidents and several anonymous donors, BEA has begun its campaign, and is now asking for the support of BEA members. Please consider a donation by clicking here, or by sending a check to the address below. Your tax deductible pledge will be acknowledged by BEA.